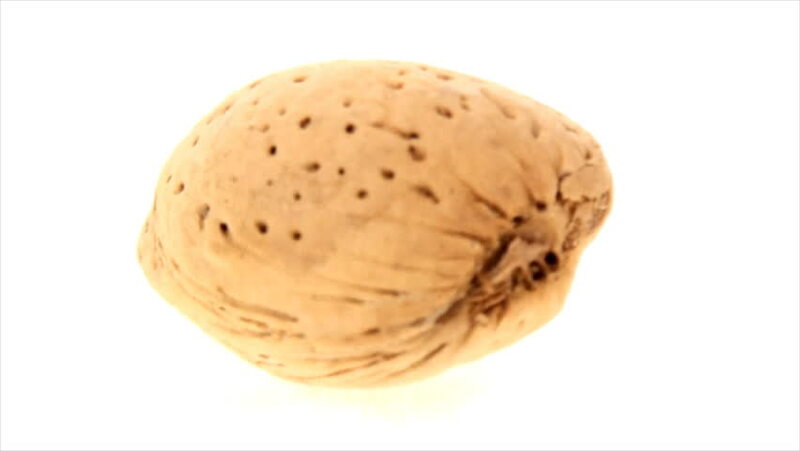 Zoom out of inshell almond on white background. This video was shoot using custom light set up with additional custom build underneath light system to eliminate shadows. hd00:09Vertical pan of three almond on white background. This video was shoot using custom light set up with additional custom build underneath light system to eliminate shadows. hd00:07Zoom out of inshell almond on white background 2. This video was shoot using custom light set up with additional custom build underneath light system to eliminate shadows. hd00:07Panning left to right of inshell almond on white background. This video was shoot using custom light set up with additional custom build underneath light system to eliminate shadows. hd00:08Vertical pan of three inshell almonds on white background. This video was shoot using custom light set up with additional custom build underneath light system to eliminate shadows. hd00:07Panning right to left of inshell almond on white background. This video was shoot using custom light set up with additional custom build underneath light system to eliminate shadows. 4k00:08Seamless rotating roti canai, famous Malaysian food, full length isolated on white background. 4k footage video. hd00:09Zoom in of three inshell almonds on white background. This video was shoot using custom light set up with additional custom build underneath light system to eliminate shadows.